The term “Student Flutes” generally indicates a flute that is designed to be affordable & easy for a student to learn on. 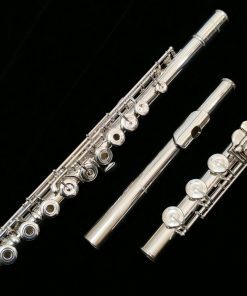 Sadly, the industry also usually designs their student flutes to also be of a lower quality design in order to limit the student’s growth, thus requiring them to purchase a nicer flute sooner rather than later. 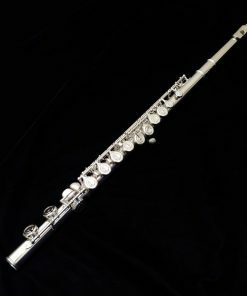 We instead carry a carefully selected variety of student flutes in our shop that meet the cost and ease of play needs of the student, but are also students flutes that are better suited to grow with their player! 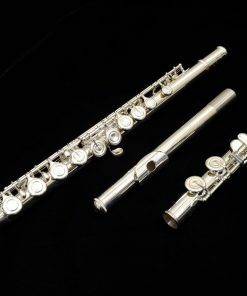 We meticulously sift and sort through everything that the industry has to offer in order to offer our customers the absolutely best values and best student flutes on the market today! 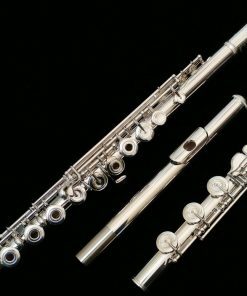 If you are having a hard time figuring out exactly which instrument is right for your needs, give us a call and talk to one of our experts today! 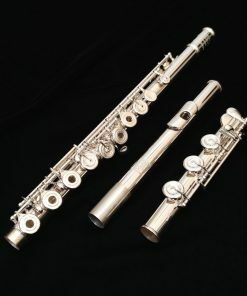 Student flutes will generally feature a closed hole key cup design (compared to the open hole design used in more advanced flutes). 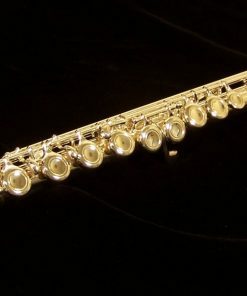 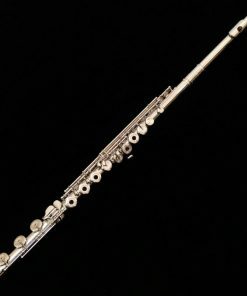 The closed hole design is one of the most common features of student flutes as the mechanism is easier for students, especially younger players, to learn on. 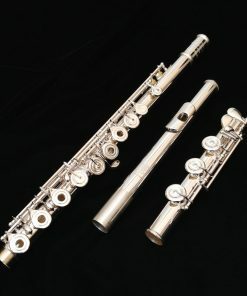 We carry only closed hole models that also feature better design elements such as better headjoints so that your new student flute can serve you for many years. 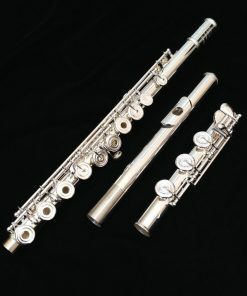 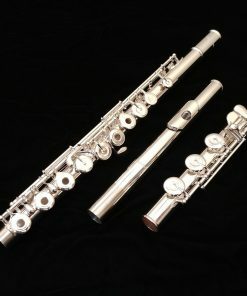 An advanced student flute is one that is designed for performance while still staying in the price range of student flutes. 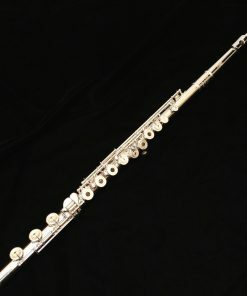 All of the flutes in this category feature a headjoint cut that is of a higher performance level AND stays in the student price range. 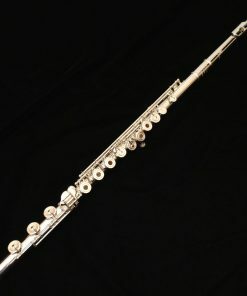 Many of these flutes will also be open hole models for a bigger tone.